Hi, I’m Bianca Hersov from Glendower View Guest House in Edenvale on the East Rand, Gauteng. 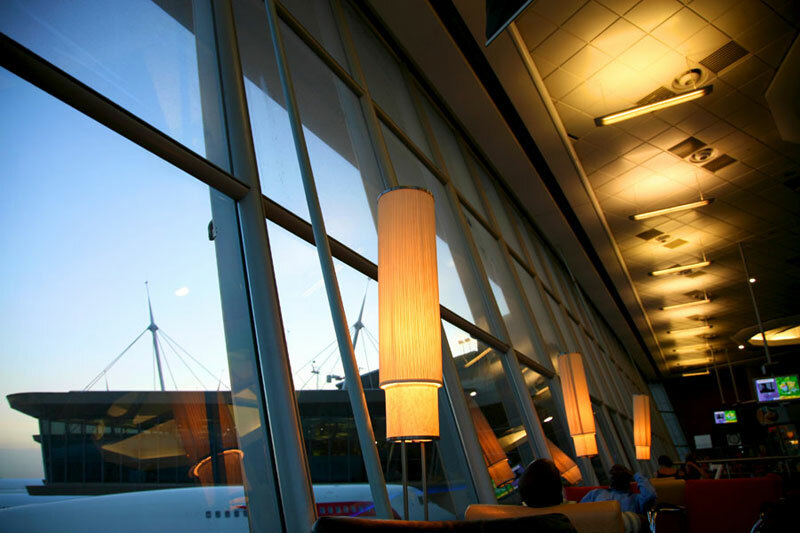 Edenvale IS BEST KNOWN FOR being really close to Africa’s largest airport, OR Tambo International Airport. GET YOUR PICTURE TAKEN AT Hunyani Reptile Educational and Breeding Centre with one of South Africa’s Deathly Dozen and listen to Clive’s animated and super interesting presentation on the education and conservation of South African reptiles. 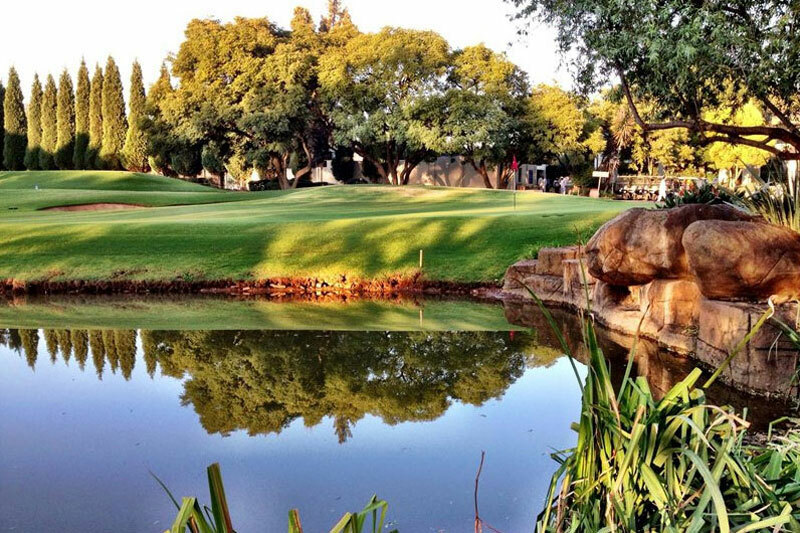 THE BEST bird PICTURES CAN BE TAKEN AT the Glendower Golf Course, which was proclaimed a Nature Reserve in 1973 in order to preserve the excellent bird-life that is to be found on the course. Obviously, you could also aim for a different type of “birdie” and go and play a round at golf at Glendower Golf Course or one of the many other golf courses nearby. OTHER HAPPY SNAPS AT any of the many excellent restaurants in the area, such as Fahrenheit Seafood & Grill or OYO’s at Bedford Centre. The most family-friendly restaurant in the area must be Primi Piatti or the Greek deli / cafe / bakery in Senderwood named Meze in the Senderwood Shopping Centre. The best sushi can be found at Just Sushi in the Linksfield Square Shopping Centre or Yamitsuki Sushi and Noodle Bar on 53 van Buuren Road in Bedfordview. WHEN THE WEATHER’S GOOD, I LIKE TO go for a walk with the kids and feed the ducks at Gillooly’s Farm and have a picnic with stuff bought from Meze – the Greek deli / cafe / bakery in Senderwood. 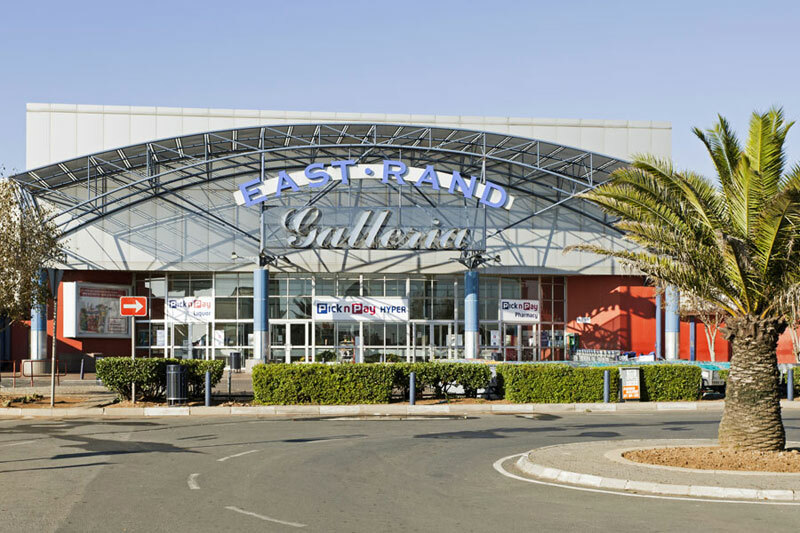 WHEN THE WEATHER’S BAD, I LIKE TO indulge in shopping or going to the movies at the superb shopping malls in the area, such as Greenstone, Bedford Centre, Eastgate or go for some bargain hunting at the large Chinese Market or African Craft and Flea Market in Bruma. I THINK THE BEST TIME OF YEAR TO VISIT IS all year round, BECAUSE Edenvale has accommodation options to suit all pockets and you have effortless access to the East Rand, West Rand, Johannesburg, north to Pretoria and south towards Vereeniging. 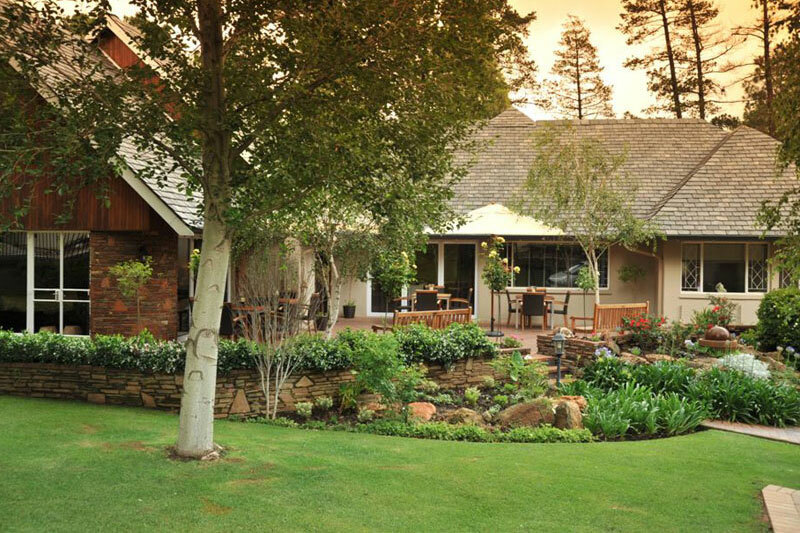 Start your journey in or out of South Africa relaxed and spend a day in one of our excellent B & B’s or Guest Houses in the area. MY FAVOURITE BREAKFAST SPOT IS Café di Stefano in Edenvale on 71 Hendrik Potgieter Avenue, the Wiessenhof Coffee Shop at Linksfield Square Shopping Centre or Tashas at the Village View Shopping Centre. Don’t forget to browse at any of the lovely shops in the centre. FOR LUNCH, I SUGGEST Plaka or Primi Piatti at Eastgate’s new outdoor square or Tashas at the Village View Shopping Centre. In Edenvale, try Café Brueghel, cnr: Horwood Street & 8th Avenue, Edenvale for their Belgian waffles and delicacies or the Dutch eatery, De Molen for their Dutch delicacies especially their “poffertjes” (baby-flapjacks). MY FAVOURITE RESTAURANT IS most family-friendly restaurant in the area, Primi Piatti, TRY THE Linguini Pancetta or the Chicken Saltimbocca. For breakfast, you can’t beat their Sunrise Pizza. Best late night snack is to be had from the Woolworths at the Engin Garage on Linksfield Road, Edenvale. MY FAVOURITE night SPOT IS OYO Restaurant & Cocktail Bar or Rich Real Grill Bar at the Bedford Centre Shopping Centre. FOR A NIGHT OUT ON THE TOWN TRY Rhapsody’s – Bedfordview, Bedford Village Centre, cnr Nicol and Van Buuren, Bedfordview. IF YOU WANT TO MEET LOCALS, GO TO any of the restaurants mentioned above. Johannesburg is all about great food, great friends and great conversation. 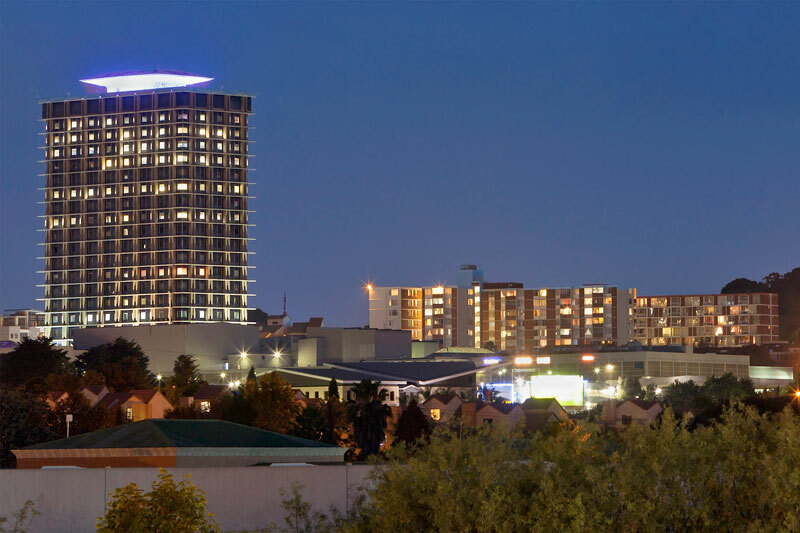 Edenvale’s BEST KEPT SECRET IS number of excellent hospitality establishments in the area from restaurants, pubs or accommodation providers right on OR Tambo International Airport’s doorstep. Why not spend a night in our centrally located little town before travelling on? MY FAVOURITE THING TO DO WITH FRIENDS IS having a meal at one of our top restaurants. FOR SOME LIVE MUSIC, I LIKE TO GO TO Rodizios Brazilian Restaurant in Bedfordview on the weekend. TO RELAX AND RESTORE MY SOUL, I LIKE TO go to Nisamon Health Spa on Linksfield Road, Edenvale. IF YOU’RE FEELING ADVENTUROUS, TRY the walking trail at Gillooly’s. Do remember that this is Johannesburg, so don’t go there when it is early in the morning or late in the afternoon! MY FAVOURITE DRIVE IS Silvia’s Pass and turn into Kallenbach Drive all the way up to the top to Steepways to have a view of Central Johannesburg in the South West Side and of Sandton in the North. MY FAVOURITE flower SHOP IS Gemma Bloom Fine Flowers at the Village View Shopping Centre for quirky gifts or a beautiful bunch of fresh flowers. MY FAVOURITE people WATCHING SPOT IS the morning run with the Jeppe Athletics Club from Jeppe Quandrum. Runners from all parts of the world will be welcomed to run with the various running schools. The schools are leaving at 5 am every weekday. IF YOU’RE HERE IN February, JOIN IN THE FUN AT the Pick & Pay Full or Half Marathon organised by the Jeppe Quandum Athletics Club. MY FAVOURITE BUILDING IS the Murray & Roberts building on Skeen Boulevard, FOR ITS architecture and modern look. TRAVELLING WITH CHILDREN? A FUN OUTING IS Adventure Outdoor Golf at the Stoneridge or Parkmeadows Centre. BEST CHEAP AND CHEERFUL OUTING IS Dries Niemand Picnic Grounds in Kempton Park, just a short drive away from Edenvale. The park has had a recent face-lift, so just bring a picnic and a ball and the kids will have the day of their lives! WHEN MONEY’S NO OBJECT, I LIKE TO splash out on any of the beautiful designer shops at Bedford Centre. THE MOST UNUSUAL THING I SEE HERE IS the Dutch eatery, De Molen – part of the 40-year old Dutch Bakery or ‘De Bakkery’ , which main feature, besides the excellent Dutch delicacies, is being a ¾ copy of a real Dutch Windmill, De Zeldenrust Molen in the main street of Edenvale, Van Riebeeck Avenue. MY FAVOURITE WEEKEND GETAWAY IS Stonehaven on the Vaal River, just 45 minutes away from Johannesburg. Have lunch and go on one of the river cruises. WHEN I WANT TO GIVE BACK TO THE COMMUNITY, I support the local businesses. 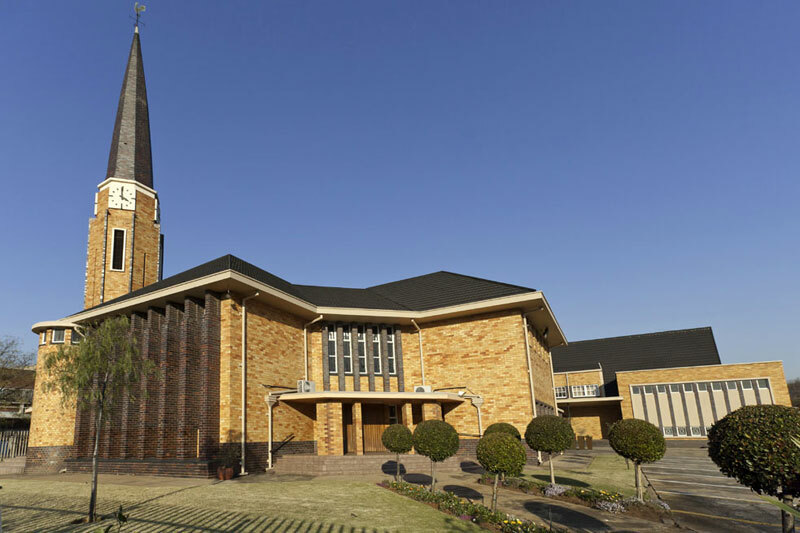 I Love Edenvale BECAUSE there is always something to do, it is close to all major attractions and high-ways and the people are friendly and multi-cultural.